ABC Action News has been tacking Hurricane Irma's path for weeks now. 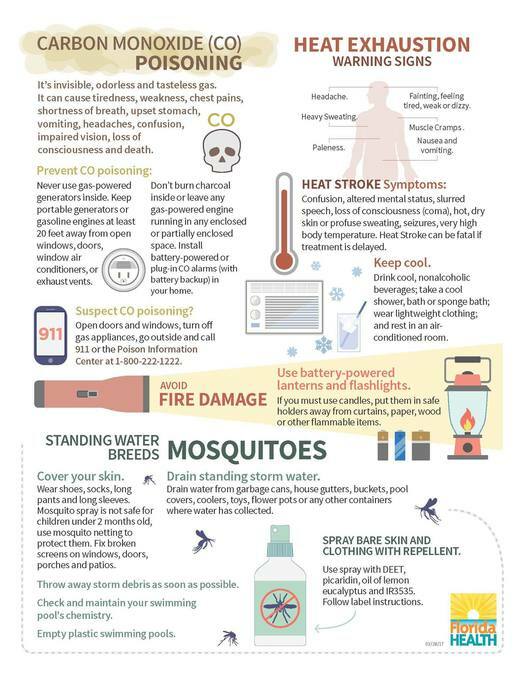 And while we've been sharing everything you could do to prepare for the storm, we also want to keep you informed of how to stay safe after she hits. 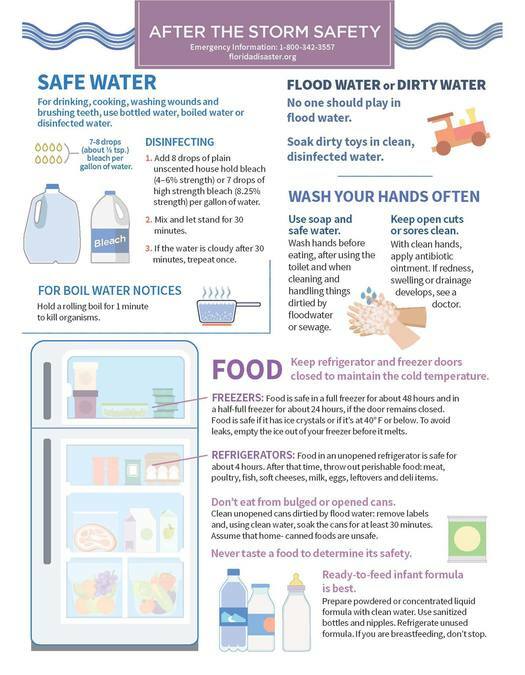 The Hernando County Sheriff's Office posted pictures on their Facebook page, provided by the Florida Department of Health , with several helpful tips ranging from how to make sure your water is safe to drink to how to avoid mosquitos -- since we're likely to have lots of standing water after Irma passes.